If you are looking for a presentation template that has a minimal style, then this ultra-modern and unique presentation template will make your information stand out. Activity Free Powerpoint Template is modern and multi-purpose, meaning you can use it for any type of presentation: corporate presentations, business report, branding, or any project. When you use this presentation template, you will not only give a successful presentation, but you will also impress your audience with your creativity and dedication in what you do. 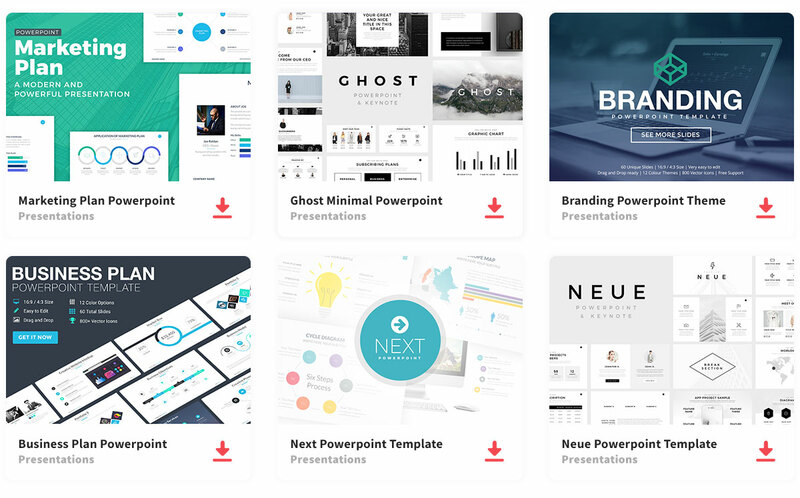 This presentation template is composed of 12 slides that are fully editable, where you can add, rearrange and change anything you need to give this presentation the look you want. You can add images and infographics as needed to visually show your information in a more interesting and appealing way. Not only will your audience get a clearer understanding, but they will also enhance your audience’s attention earning you their full and undivided attention. This presentation template is perfect for any presentation. So don’t settle for any boring presentation but stand out from the rest. Let your presentation show and demonstrate what you are capable of doing. This presentation will let you accomplish everything you need in order to make a successful presentation template. So, download this template and you will be able to inform your audience of everything they need to know. Wow your audience, and minimize your workload.